A warm welcome to every buddies who visualise, hit the like & thinking to subscribe us. We are trying to make a platform to entertain people with our creativity. We expect everyone who view this will let us know their valuable thoughts in regards to this music video. We assure you to gift such more entertaining packages in further days. Your appriciation is highly required to us to move on with good works. 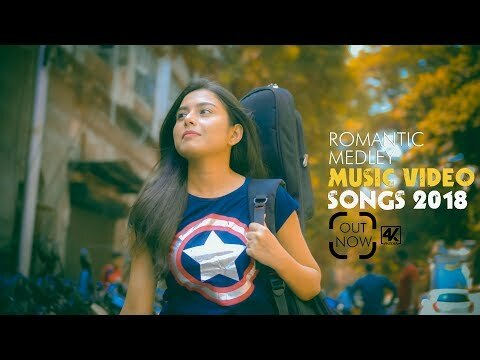 We bring you our very first entertaining medley colab with a details concept content.Hope you will like it & we shall go ahead long ways together. Special Thanks To: Aurum Club & Kitchen, Sajal Majumder, Subholakshmi Sanyal.